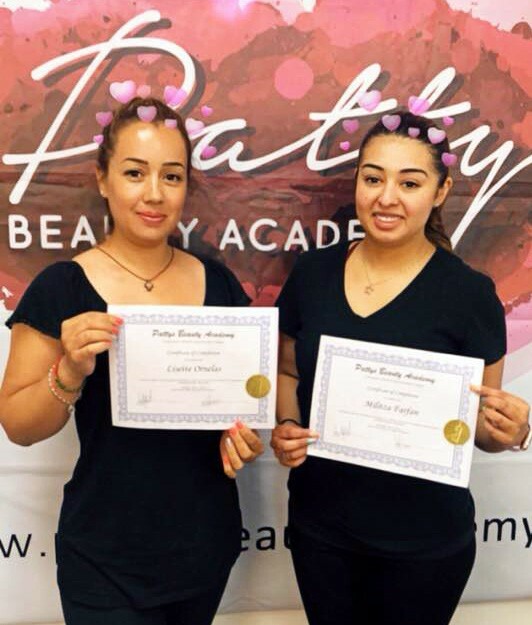 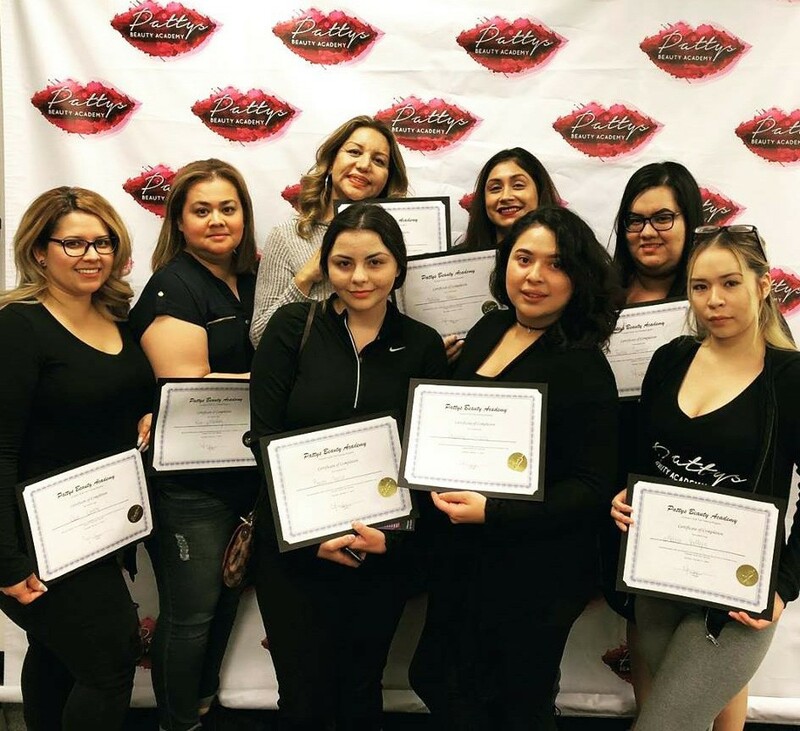 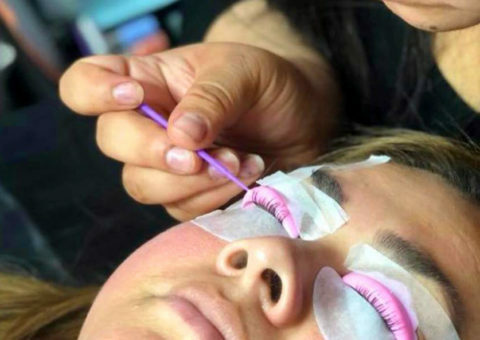 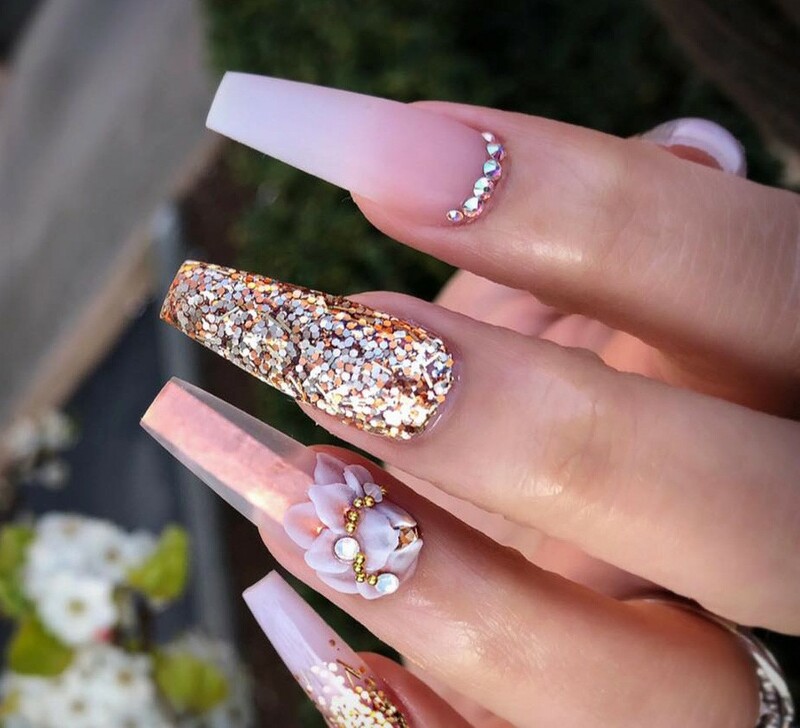 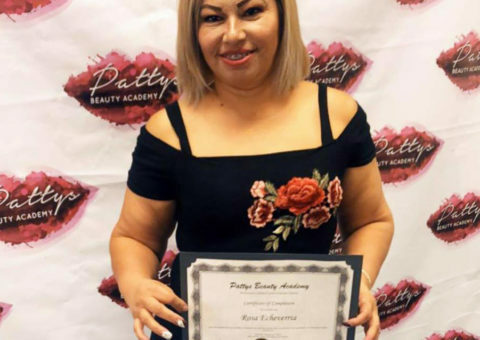 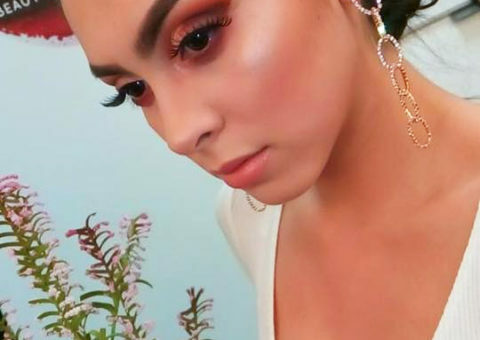 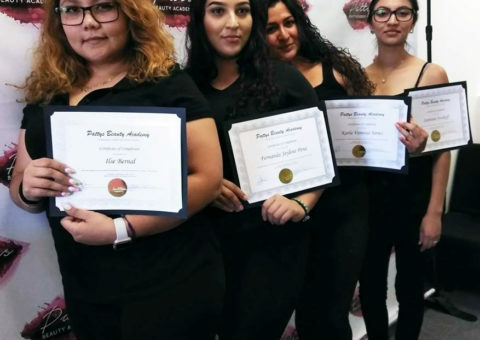 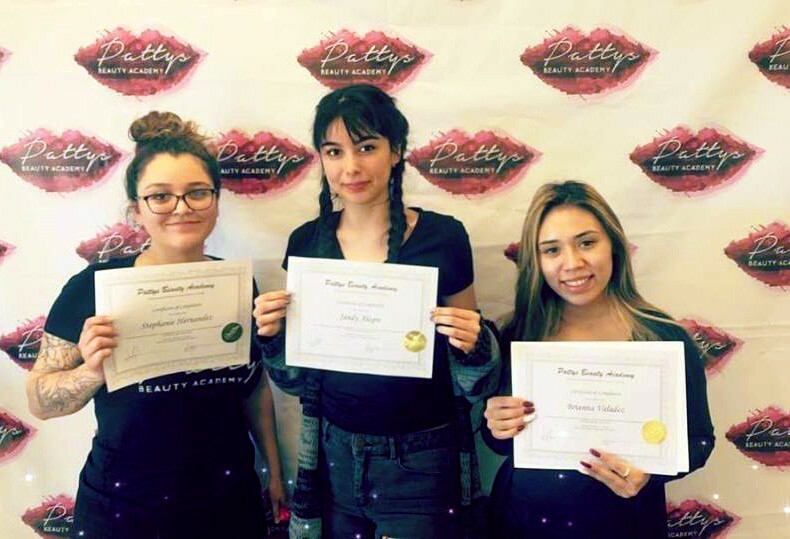 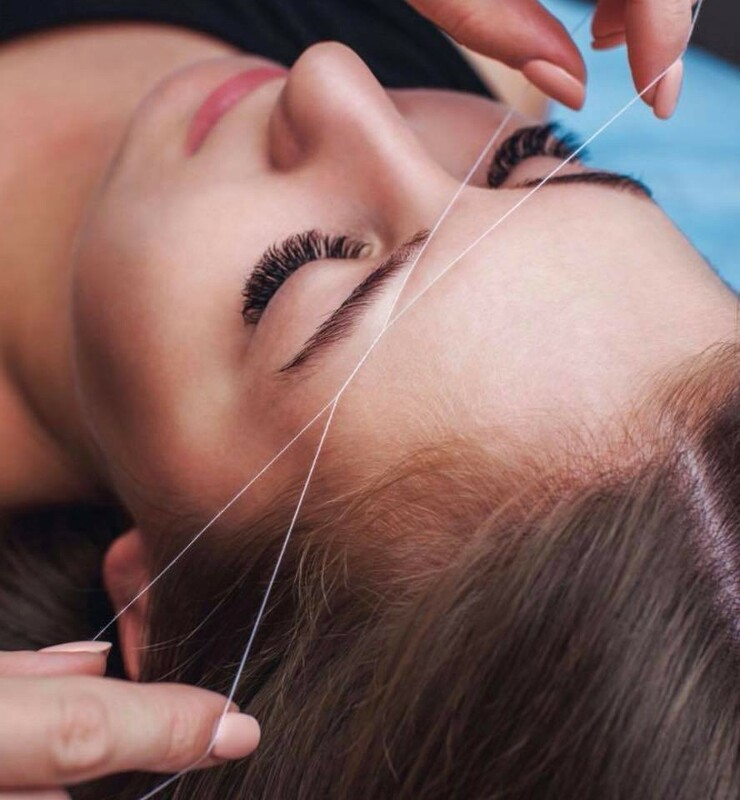 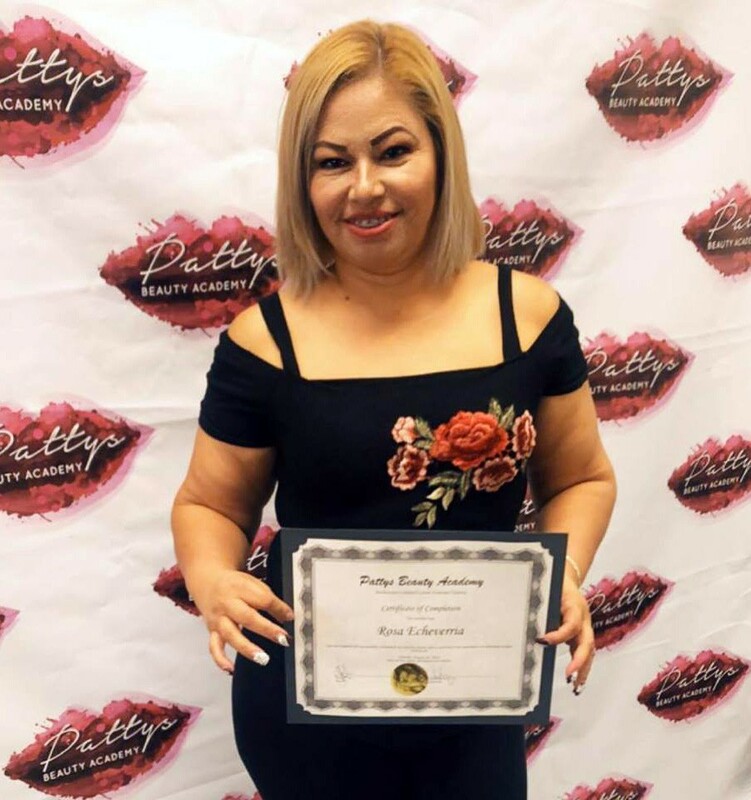 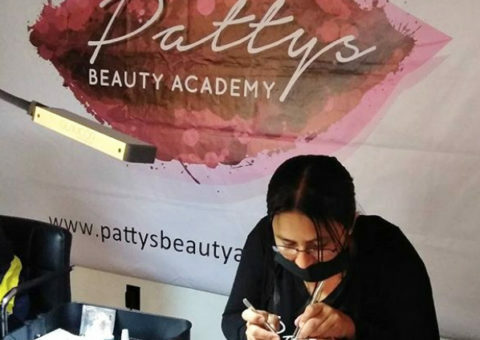 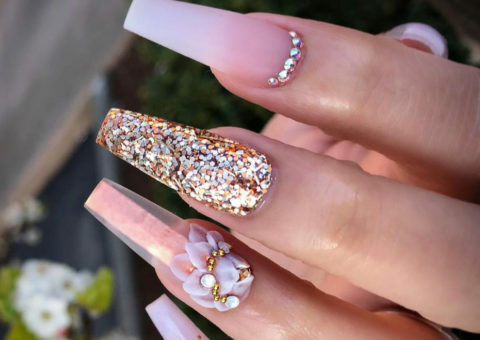 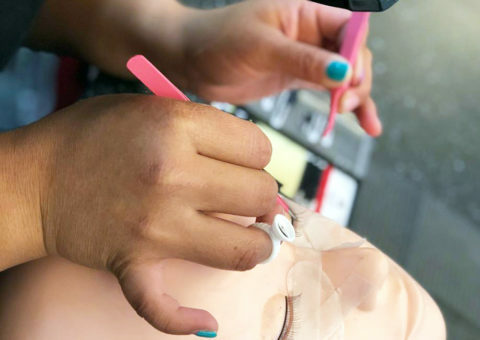 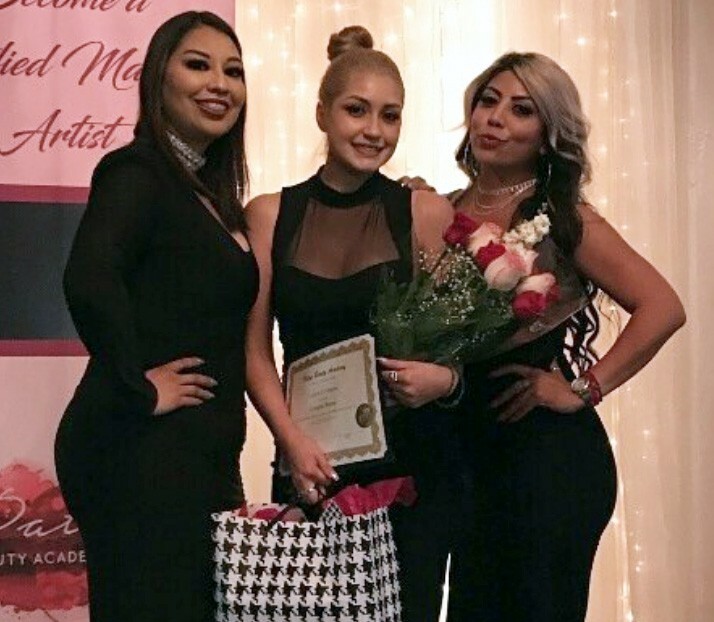 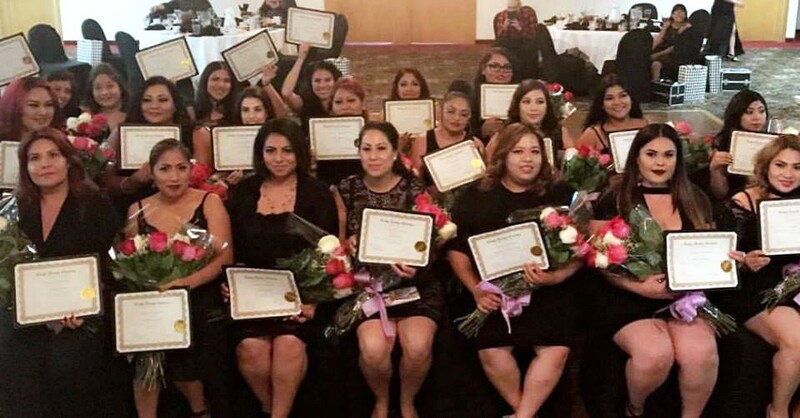 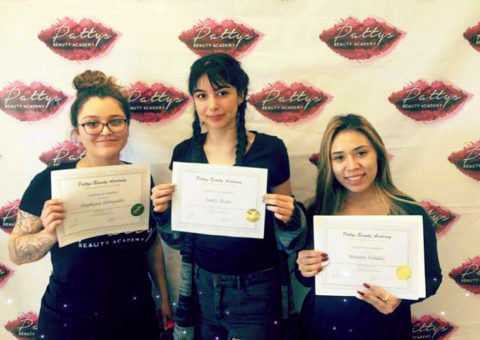 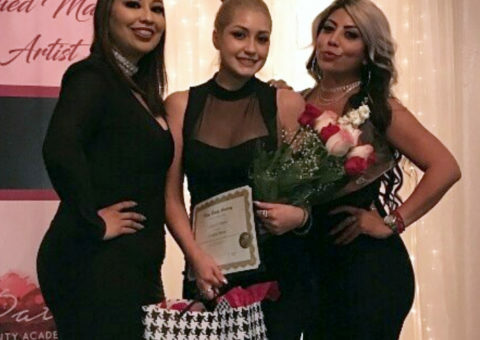 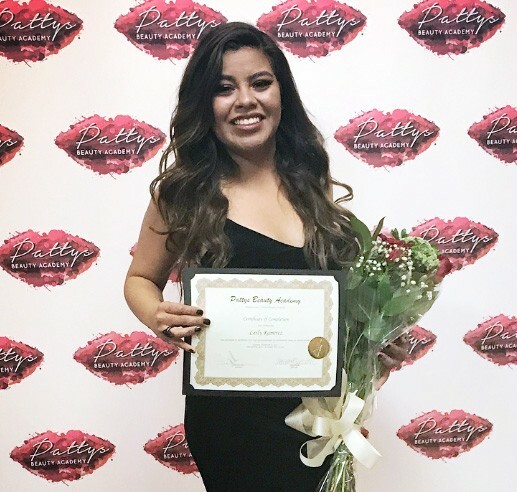 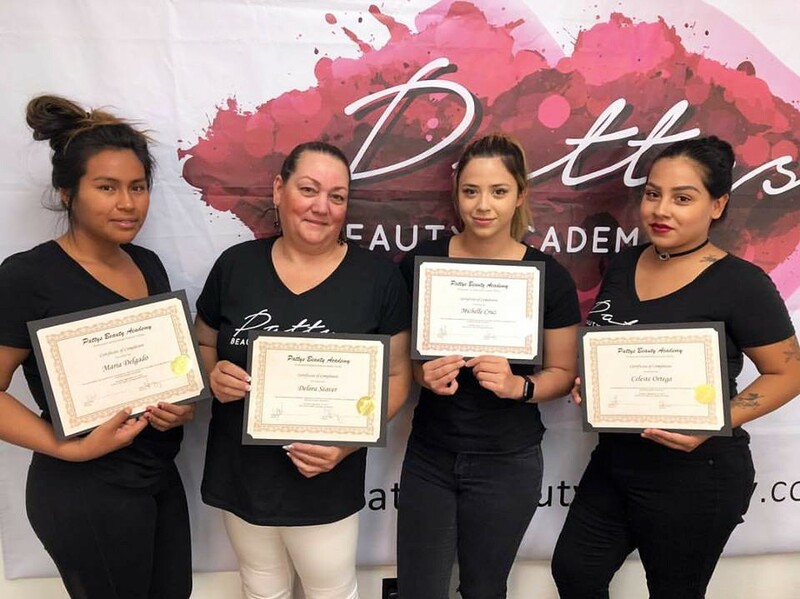 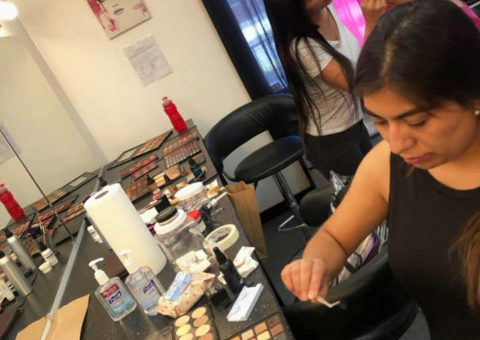 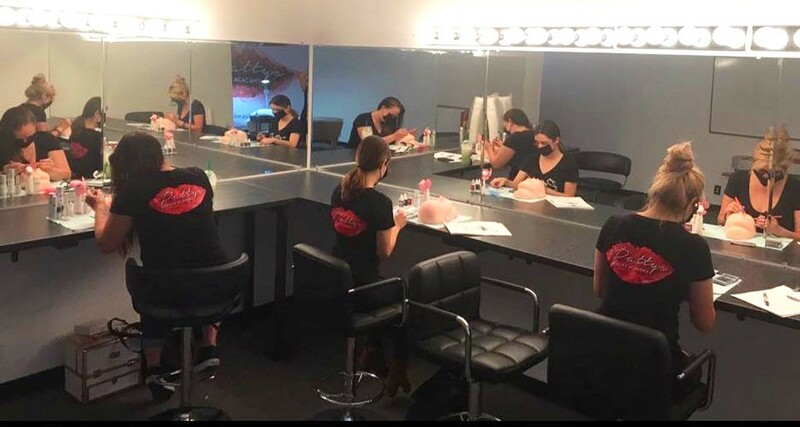 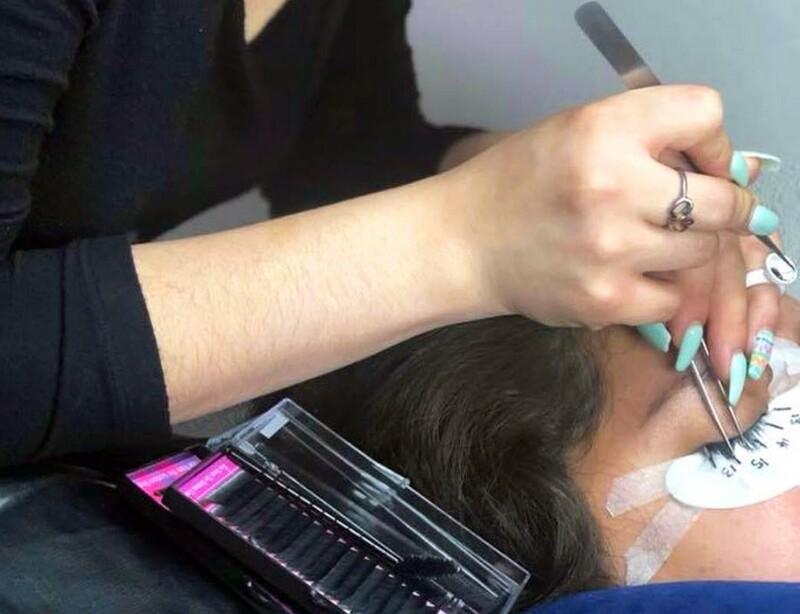 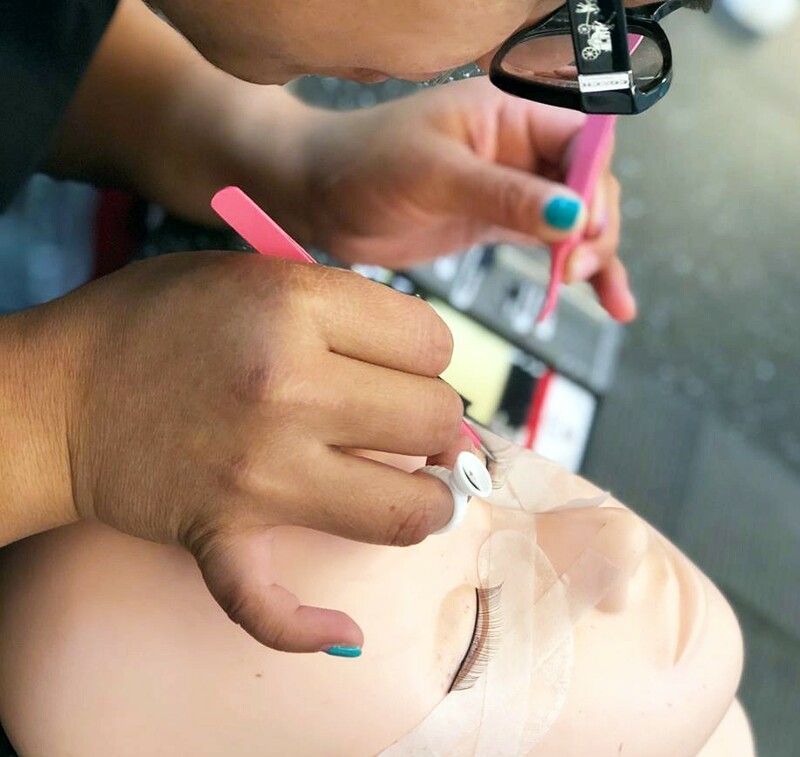 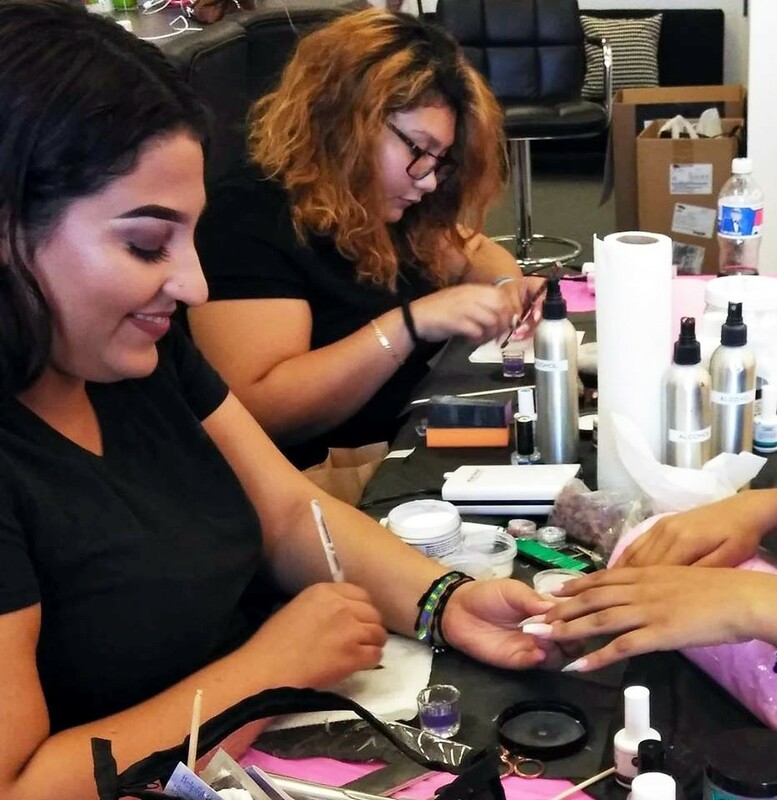 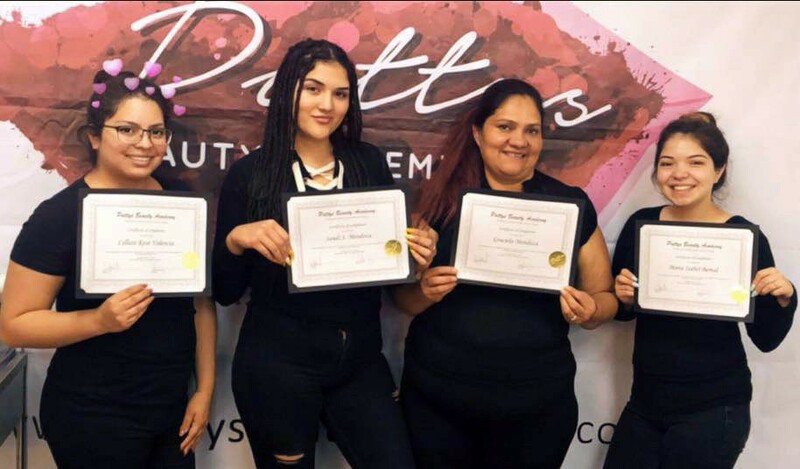 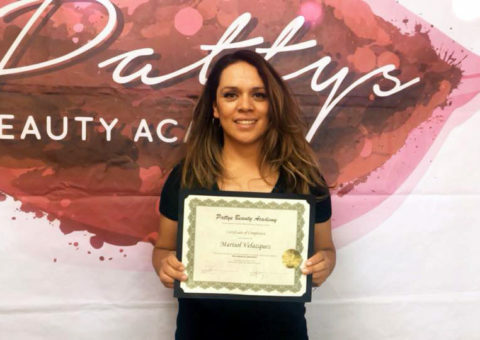 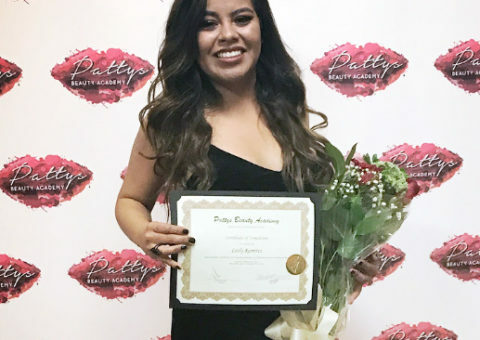 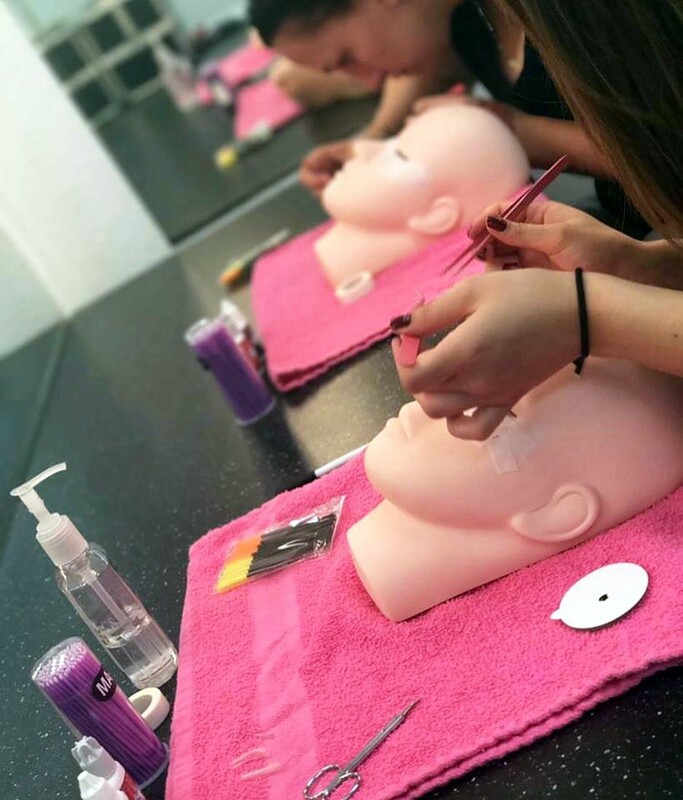 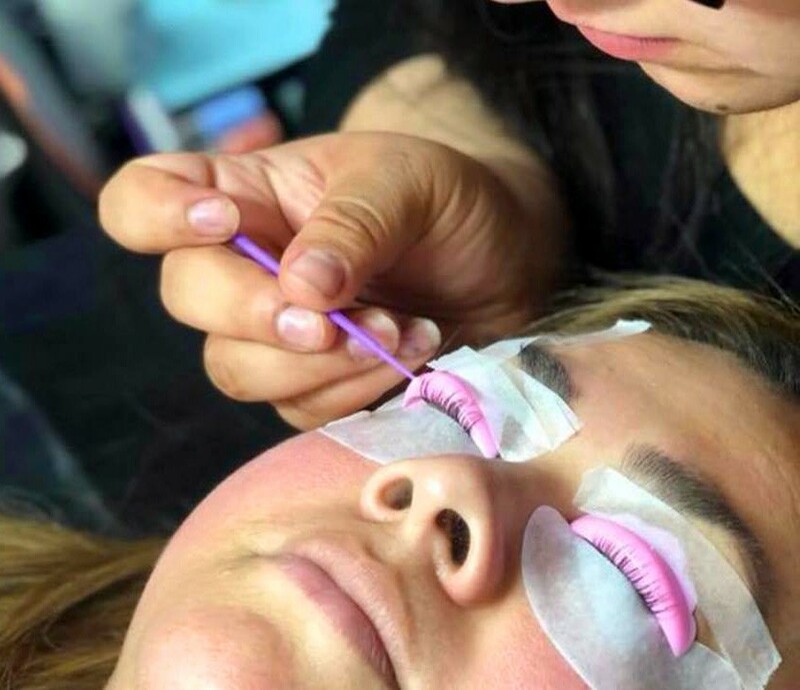 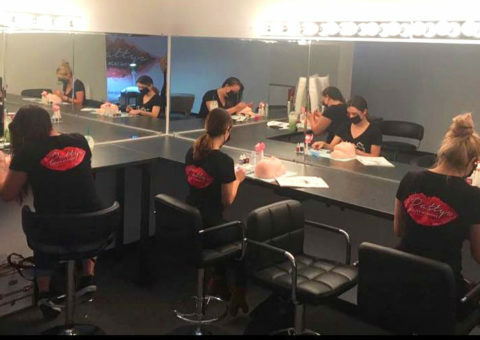 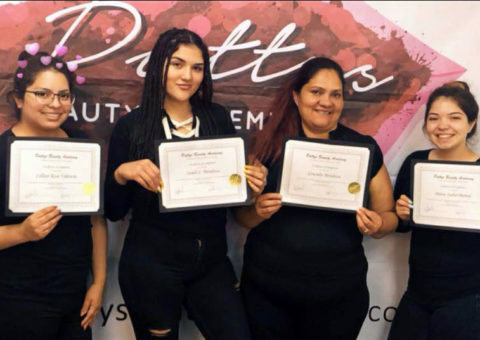 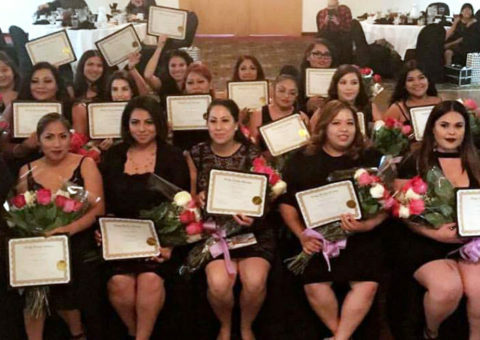 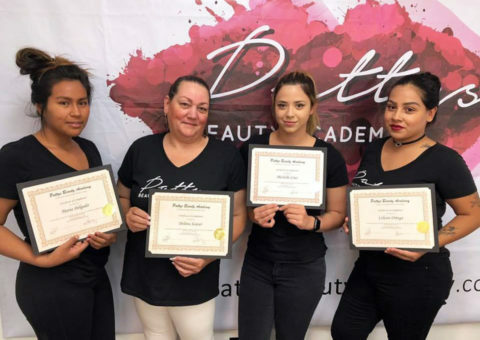 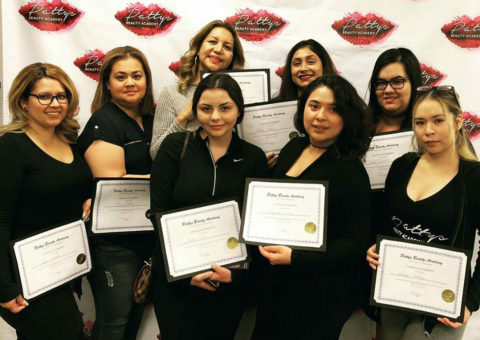 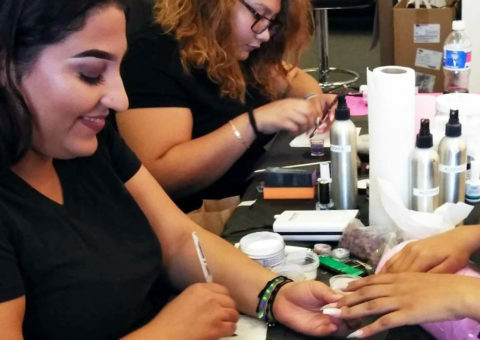 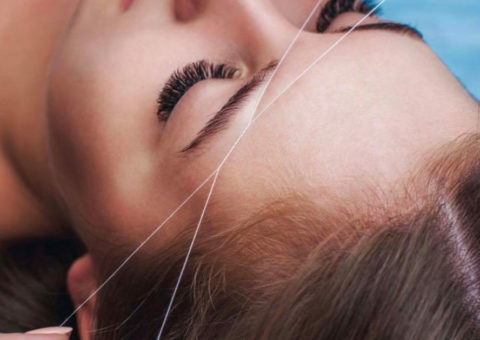 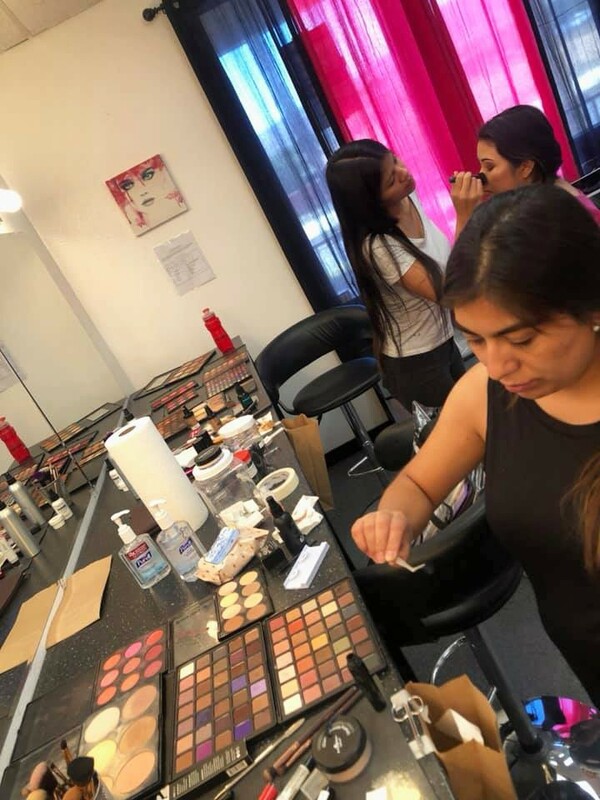 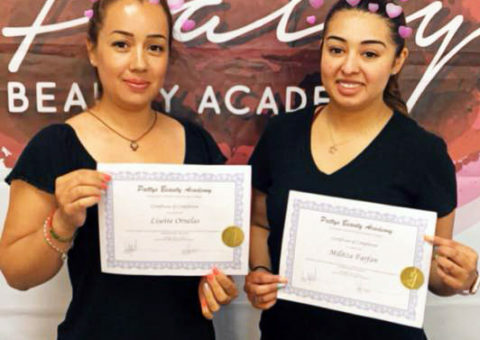 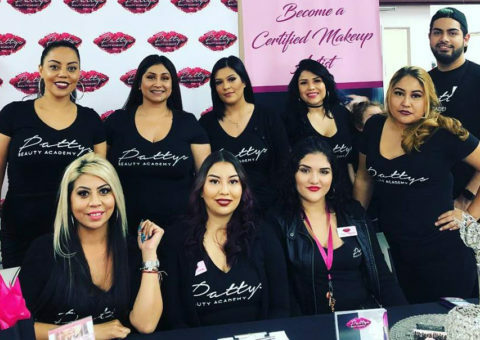 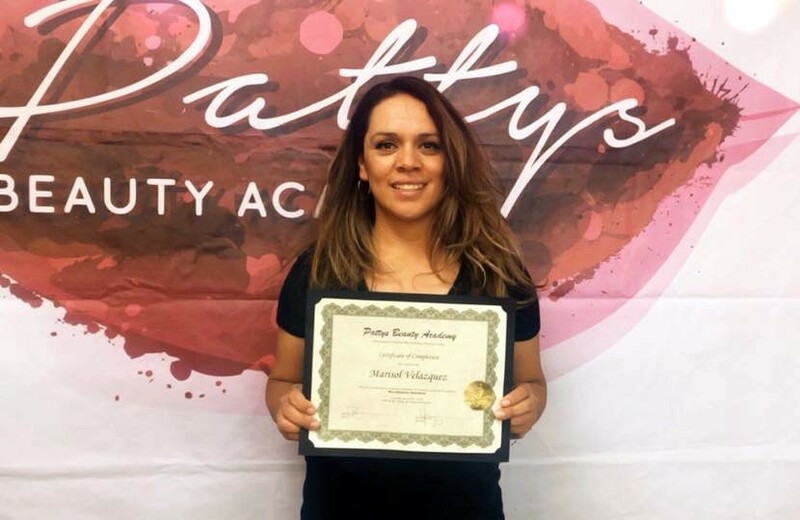 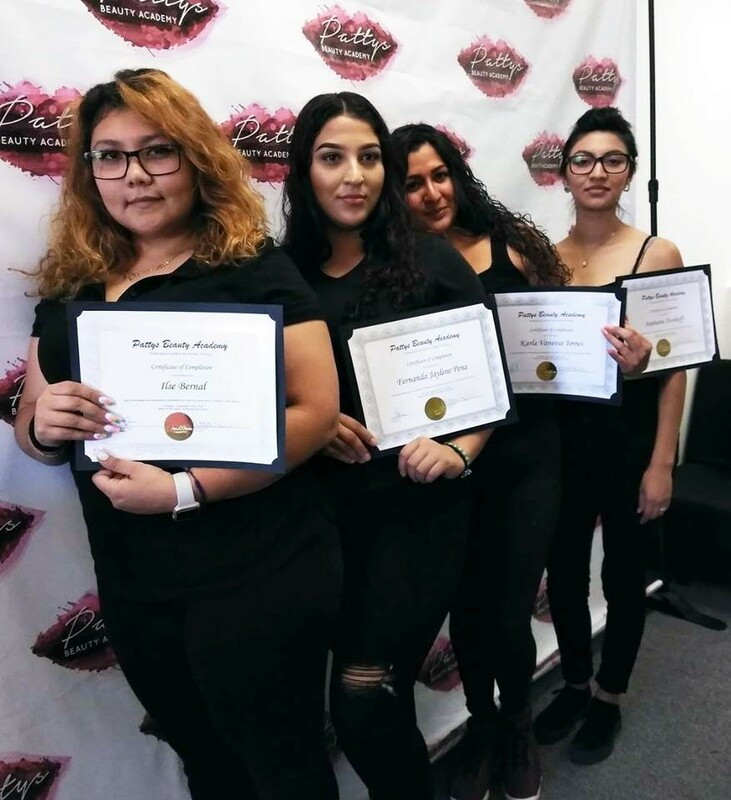 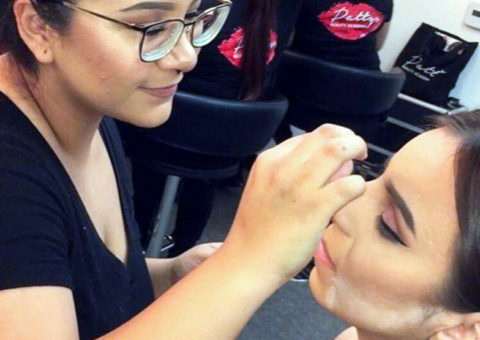 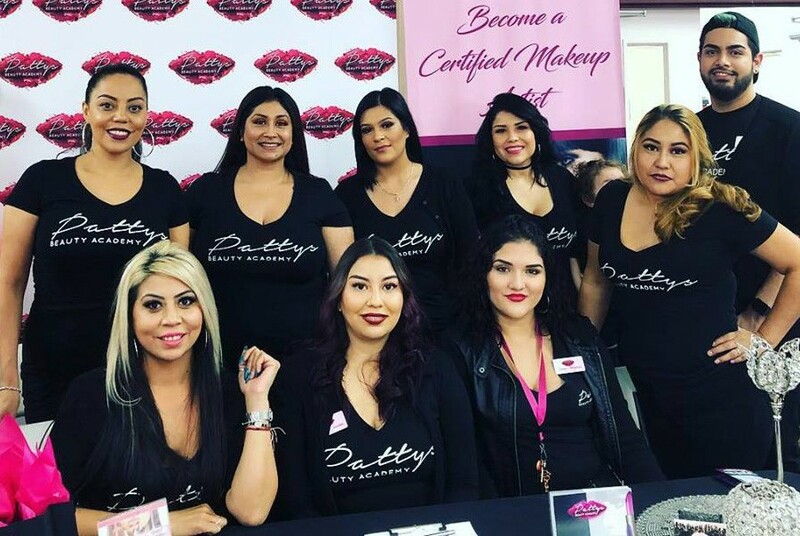 At Patty’s Beauty Academy, we are proud of our students! 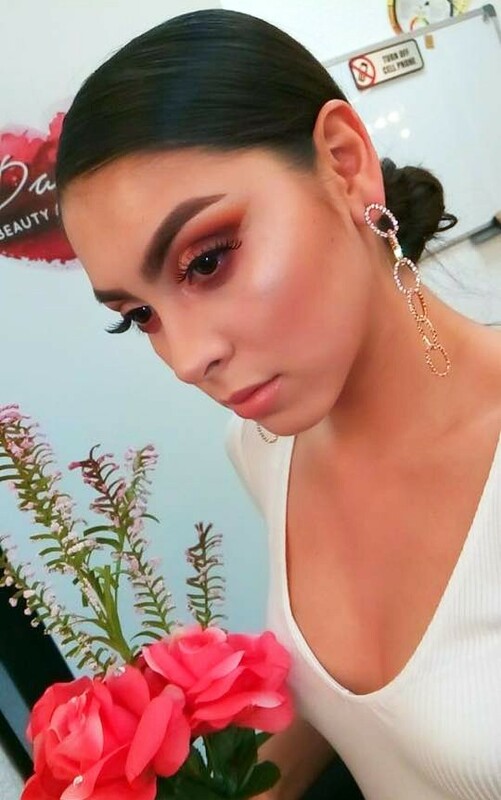 So, we take a lot of pictures. 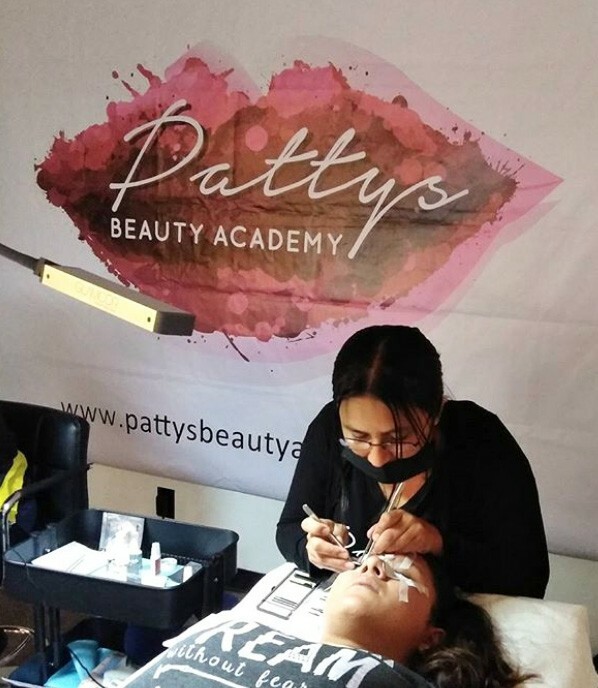 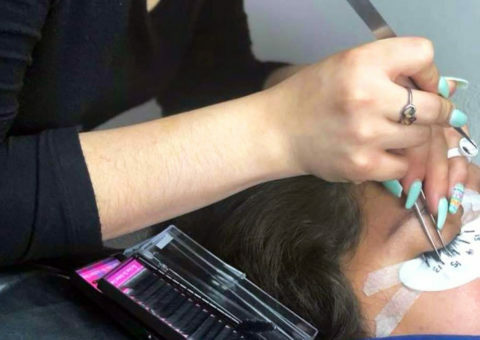 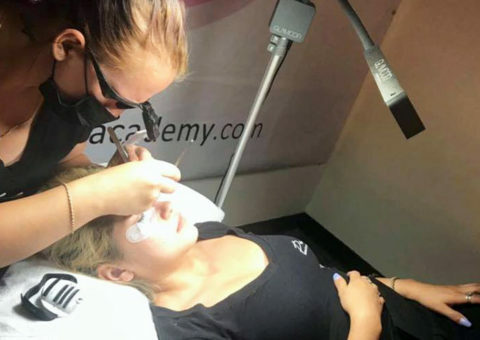 Here you will get a sneak preview of what to expect at Patty’s Beauty Academy. 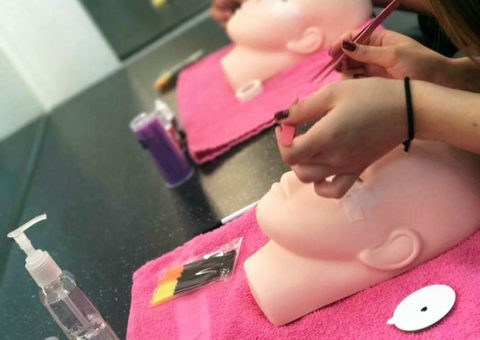 If you are wondering what to expect while taking one of our courses, well this is it.